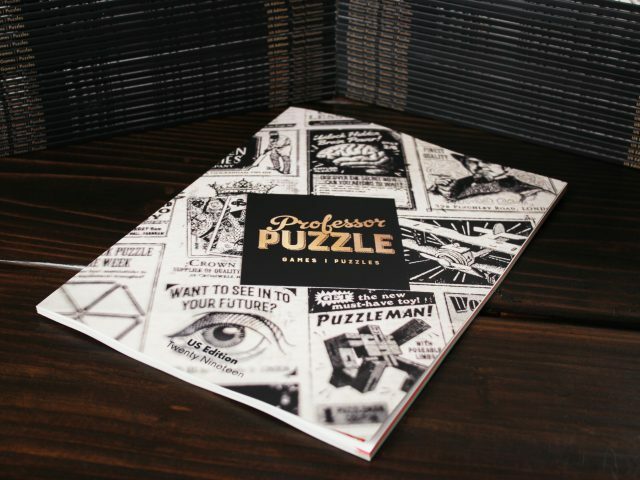 Whilst the sun may have been bright and shining last Tuesday, it seemed as though Professor Puzzle HQ was filled with ghosts, ghouls and all ghastly things that go bump in the night! We love any excuse to throw on a costume (along with a generous helping of fake blood!) and for many of us here, Halloween is our chance to show off our creative prowess. Amongst the grisly array of gory plastic limbs, macabre make up and gruesome masks, the Best Costume Award went to our graphic designer Emma Perry and her spooktacular Mona the Vampire costume! 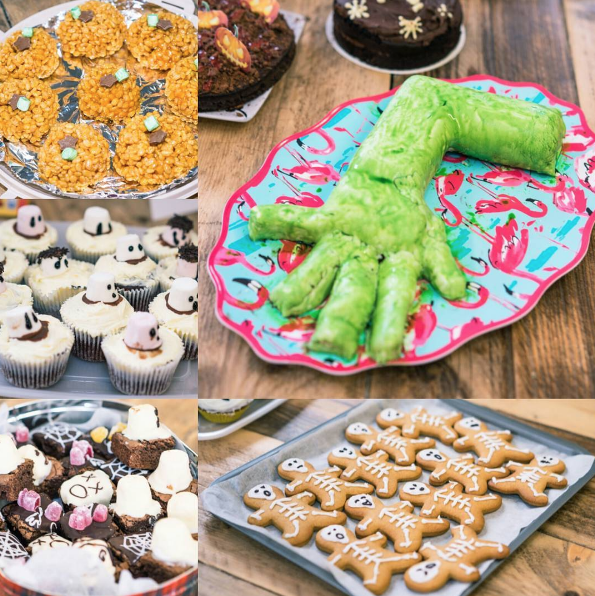 Not content with confining the frights just to costumes, there was also the ever-popular Office Bake Off. With each person putting in a few pounds to sample the fearsome wares, we managed to raise over £120 for Stand Up to Cancer and Campbellinas – never before have green sponge and gooey icing looked so appetising! All in all, it was a frightfully fun day filled with laughs, scares and more than a few make up remover wipes.